Home Biblical Christian Articles Winds of Doctrine Did the Roman Catholic Church Really Give Us the Bible? 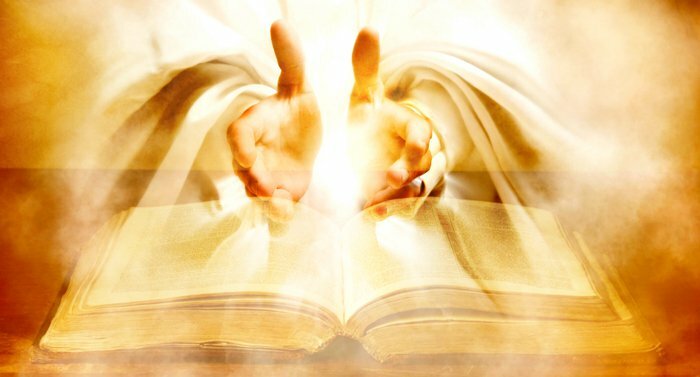 A growing number of honest-hearted truth seekers are stumbling over a startling allegation: the claim that the Roman Catholic Church is responsible for providing the world with the Bible as we now know it. It is stated that the Roman Catholic Church, at the Council of Nicæa, selected which writings to include, deciding what books were inspired while rejecting others as uninspired. If this assertion is true, the problem is immediately apparent: considering how many unscriptural beliefs are taught and practiced by the Roman Catholic Church, how can one be assured that the modern Bible is the word of Yahuwah? What if the Roman Catholic Church rejected some books that should have been included? If Catholicism is responsible for our modern Bible, how can we be sure it is correct? 1. The New Testament was written in its entirety by Catholics. 2. St. Peter, the first pope of the Catholic Church, is the author of two of its epistles. 3. The Catholic Church determined the canon or list of books to constitute the New Testament. 4. The declaration of the Catholic Church that the books of the New Testament are all inspired by God constitutes the sole authority for the universal belief of both Catholics and Protestants in their inspired character. 5. The Catholic Church existed before the New Testament. If she had not scrutinized carefully the writings of her children, rejecting some and approving others as worthy of inclusion in the canon of the New Testament, there would be no New Testament today. If she had not declared the books composing the New Testament to be the inspired word of God, we would not know it. The author of this incredible statement is being intentionally misleading. He is deliberately twisting words in a crafty, cunning manner. By using the term “Catholic Church” throughout, one is led to assume that the church being referred to is the Roman Catholic Church. However, this is deceptive. The facts of history prove that the Roman Catholic Church did not come into existence until several hundred years after the New Testament was written. Therefore, the Roman Catholic Church could not, in point of fact, be “the mother of the New Testament” nor could it have “existed before the New Testament.” Therefore, the writers of the New Testament could not have been Roman Catholics! And here is where the deliberate deception enters. The claim is made about the “Catholic Church” not the “Roman Catholic Church” as most readers would assume. The word “catholic” simply means “universal.” So in that sense, it could be argued that the writers of the New Testament were of the “universal” body of believers which did, in fact, exist, before New Testament times. However, the implication that it is only the declaration of the Roman Catholic Church “that the books of the New Testament are all inspired by God constitutes the sole authority for the universal belief of both Catholics and Protestants in their inspired character” is both incorrect and blasphemous. Such a statement weakens the authority of the Bible and places the Roman Catholic Church in a position superior to Scripture. If the Word of YAH is holy only because the pope declares it to be so, that places the pope in a more important position than Yahuwah Himself, the divine Author. When viewed in the light of the documented facts of history, such bold claims are revealed to be nothing more than audacious, deceptive boasts. 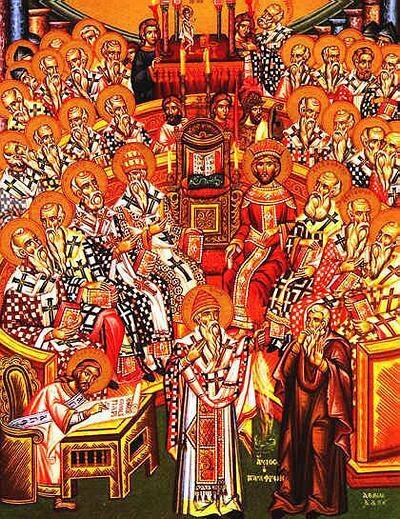 The Council of Nicæa (AD 325) was convened by Constantine I for ecumenical purposes only. He wanted to unify Christianity for his own, secular purposes. It is from this Council that we get the Nicene Creed. No records exist of any discussion at that time pertaining to which books should comprise the sacred canon and which should be left out. This is an important point because it clearly rejects all of the Gnostic Gospels, which were written between the second and fourth centuries after Christ. Irenaeus, Clement of Alexandria and Tertullian all quote from, mention or name all of the books of the New Testament with the exceptions of Philemon, Jude James, 2 Peter, and 2 and 3 John. Years before the Council of Nicæa, Origen (AD 185-254) mentioned all of the books of both the Old and the New Testaments! 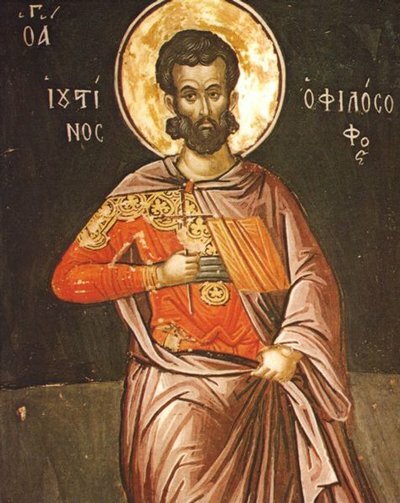 Eusebius, who has been called the “Father of Ecclesiastical History,” gave an account of the persecution that occurred under the Emperor Diocletian. He listed all the books of the New Testament. Athanasius, bishop at Alexandria, likewise listed all of the New Testament books. These are all pre-Roman Catholic writers, yet all refer in some way to the books that comprise the New Testament canon. “Gnosticism” was an early Christian heresy which taught that the world was ruled by a lesser divinity and that Christ, as the emissary of the Supreme Divine Being, came to impart esoteric, “hidden” knowledge to his followers. The Gnostic gospels were discovered in Nag Hammadi, Egypt, in 1945. They include various poems and myths. They also attribute to Yahushua various sayings and beliefs which differ greatly from the New Testament. The Muratorian Canon provides still further conclusive and unique evidence that the New Testament was compiled before and apart from any action of the Roman Catholic Church. This document is a manuscript fragment that contains the oldest known listing of New Testament books. Most scholars believe it was written sometime between AD 170 and AD 200. The only books missing from the listing are Hebrews, 1 and 2 Peter and 3 John. It is not a Roman Catholic document. The Roman Catholic Church as it is today was not in existence during the first three centuries after Christ. It only rose to prominence after the ecumenical efforts of Constantine I legalized Christianity. And even then, it was a process that spanned several centuries. The author was either an apostle, closely connected with an apostle or first-hand witness to the events described. The book was widely accepted by the body of early believers as being true. The doctrines taught were consistent with that taught in other inspired works. The writing bore evidence of moral superiority and spiritual values as demonstrated by the work of the Holy Spirit upon the heart in response to what was taught in the book. Accept with confidence that the Bible is the Word of the Omnipotent One to you, personally. Wisdom and understanding will be given to all who commit themselves to know Yahuwah through His Word. 1 John Anthony O’Brien, The Faith of Millions, p. 127, emphasis original. 2 Justin Martyr, First Apology 66, emphasis supplied. 3 “How the New Testament Canon was Formed,” http://www.churchhistory101.com/new-testament-canon.php. Diatessaron is derived from Greek, διὰ τεσσάρων (dia tessarōn) "out of four". 5 “Did the Catholic Church Give Us the Bible?” http://www.bible.ca/cath-bible-origin.htm.